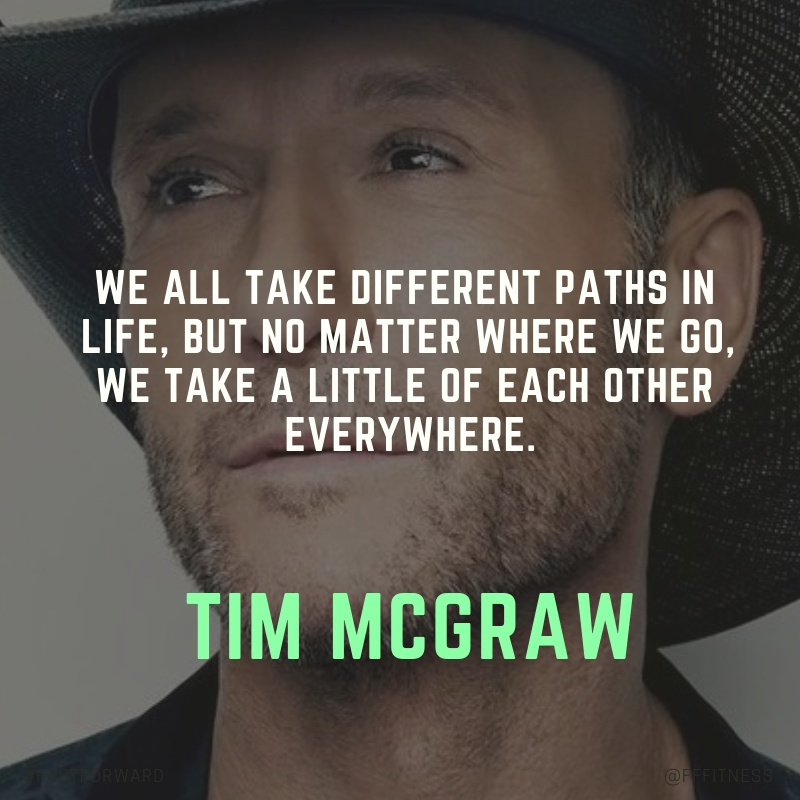 Tim McGraw is an American country singer and songwriter. He is also an actor. Over the course of his career, he has released 15 studio albums, 10 of which have reached number 1 on the Top Country Albums charts. His 1994 breakthrough album Not a Moment Too Soon became 1994’s top country album. 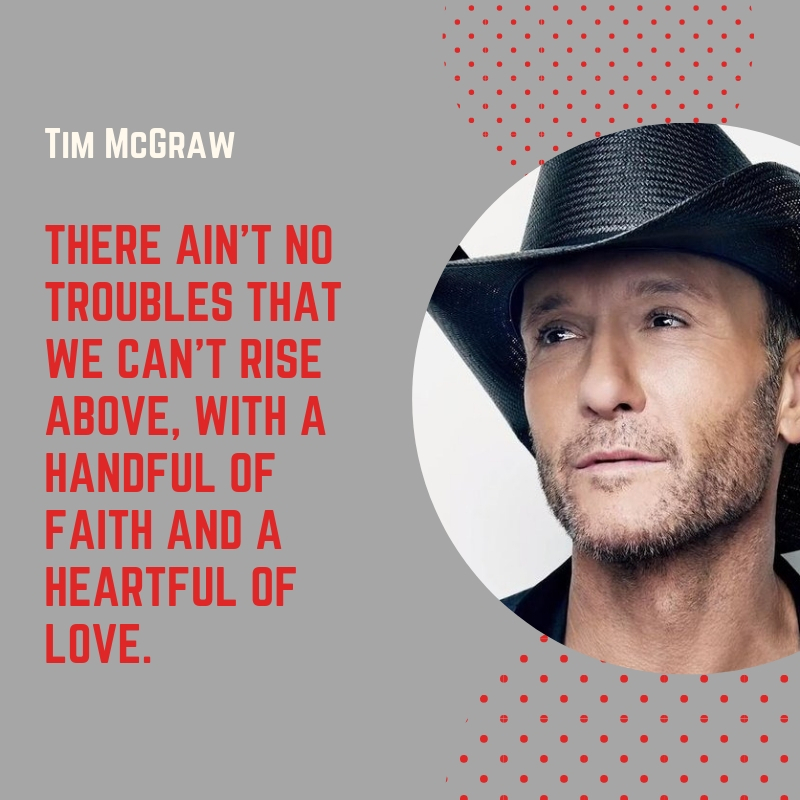 According to Billboard Year-End, McGraw’s notable songs such as It’s Your Love, Just To See Your Smile, and Live Like You Were Dying became the top country songs of the years 1997, 1998 and 2004 respectively. Up to this date, he has sold more than 75 million records worldwide, making him one of the best-selling recording artists of all time. 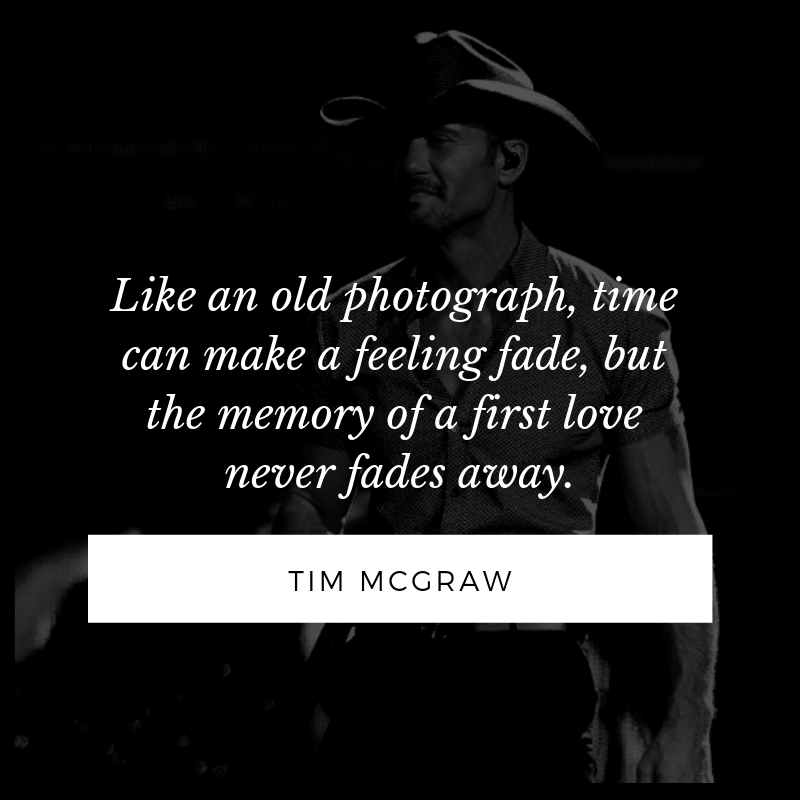 Tim McGraw is married to singer Faith Hill. There ain’t no troubles that we can’t rise above, with a handful of faith and a heartful of love. 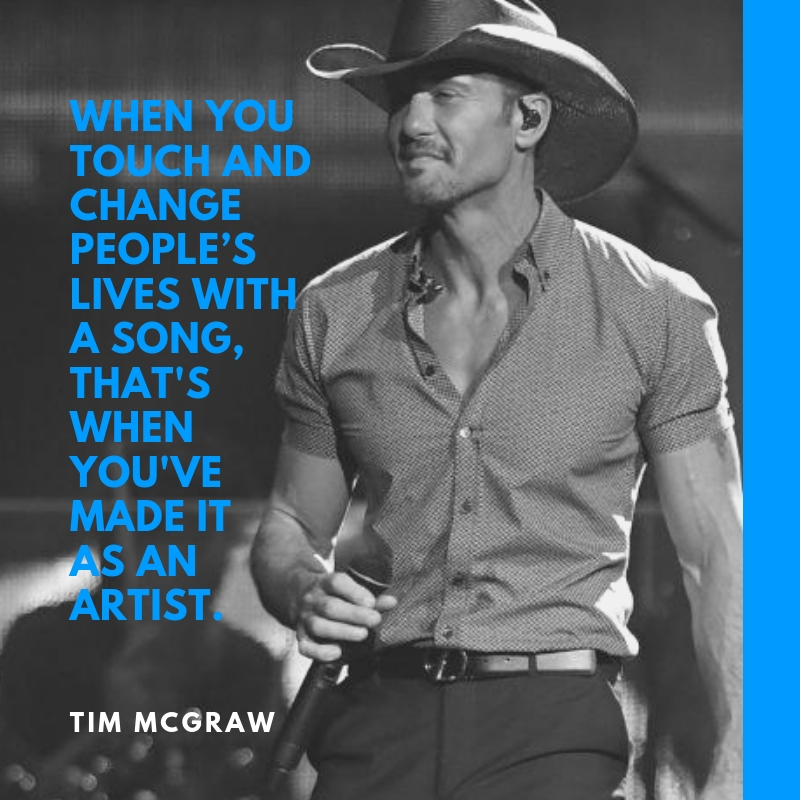 When you touch and change people’s lives with a song, that’s when you’ve made it as an artist. When all is said and done, I’d never count the cost. 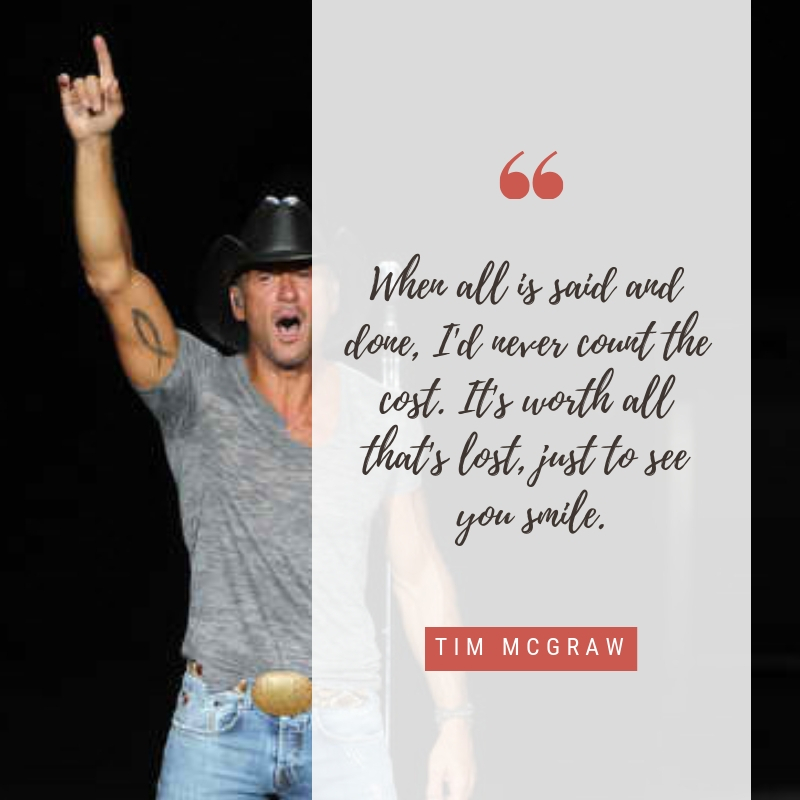 It’s worth all that’s lost, just to see you smile. 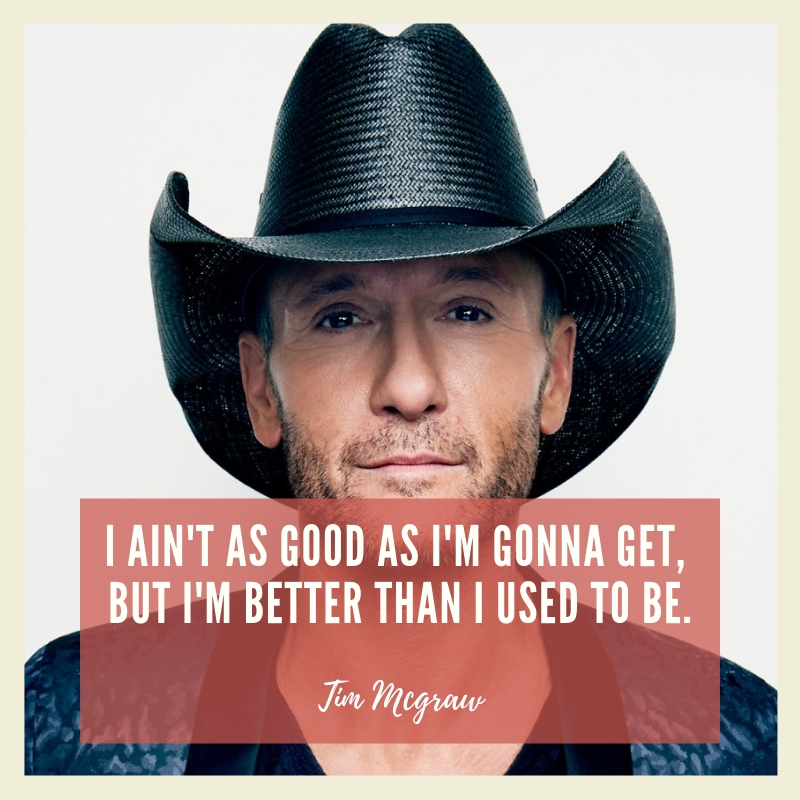 I ain’t as good as I’m gonna get, but I’m better than I used to be. Art’s for art. 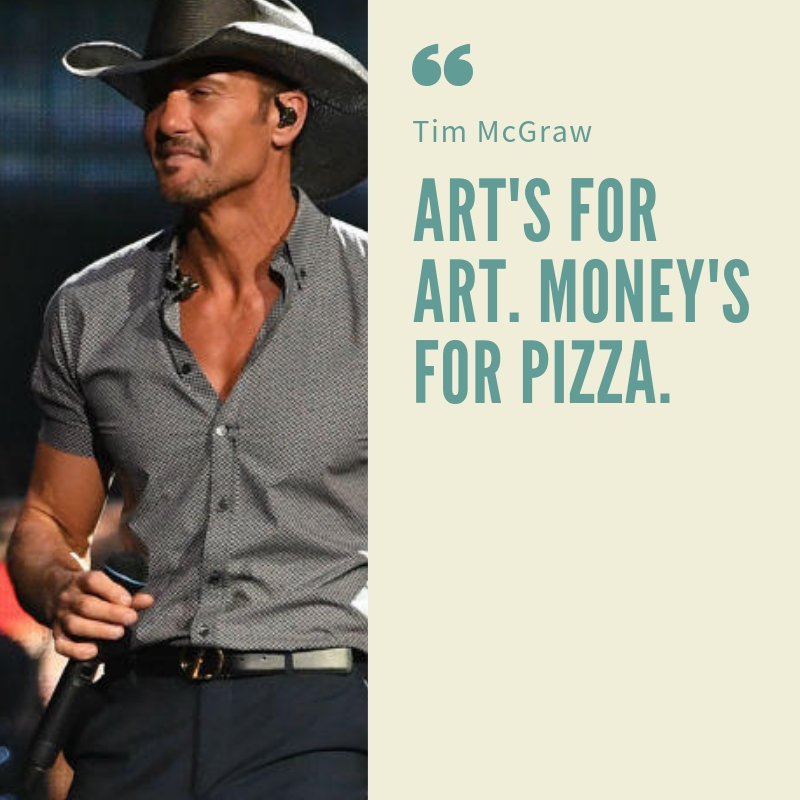 Money’s for pizza. 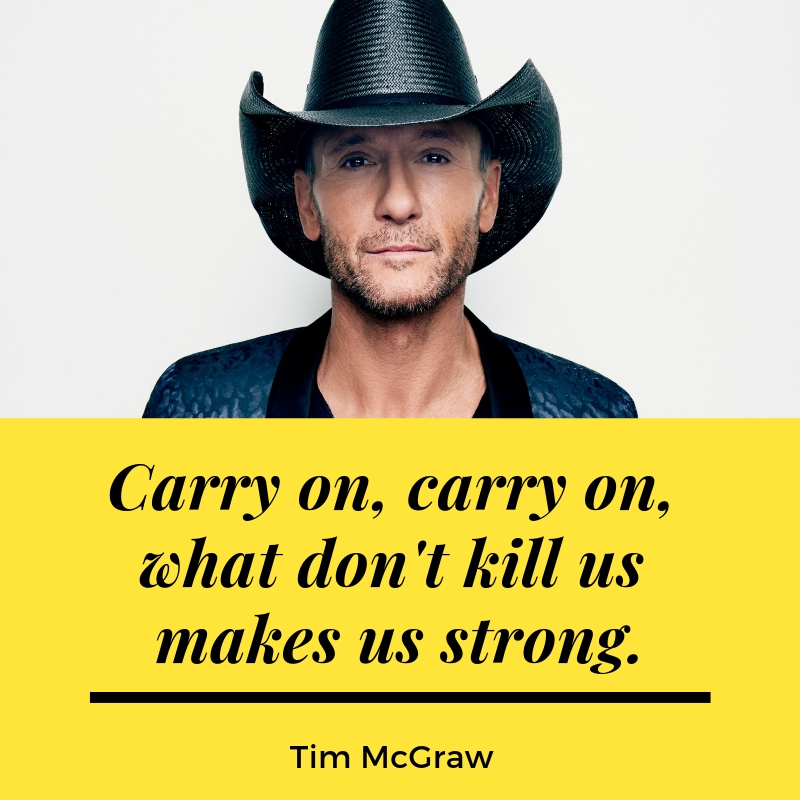 Carry on, carry on, what don’t kill us makes us strong. 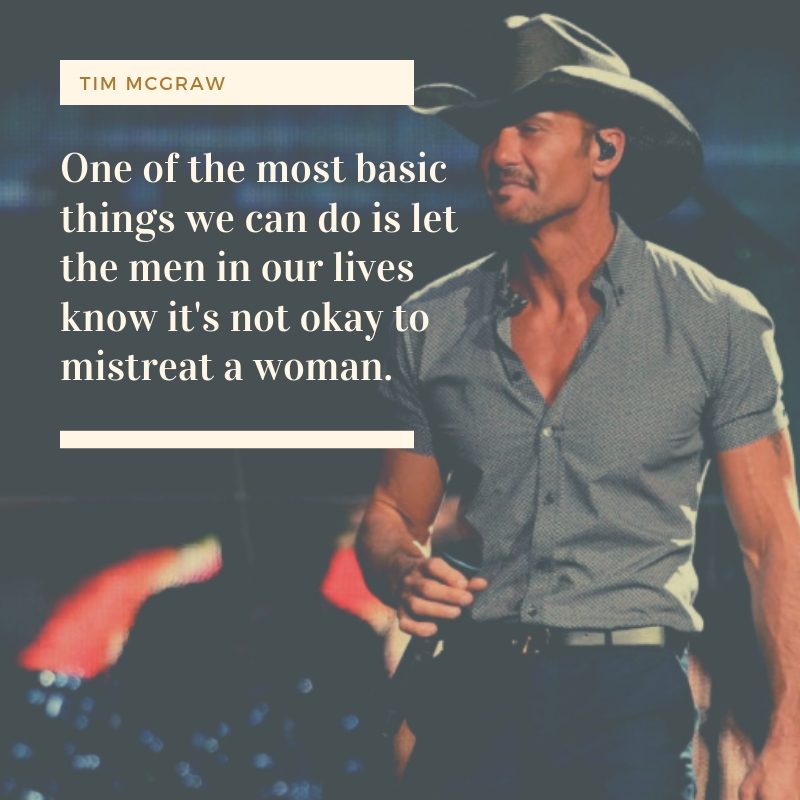 One of the most basic things we can do is let the men in our lives know it’s not okay to mistreat a woman. 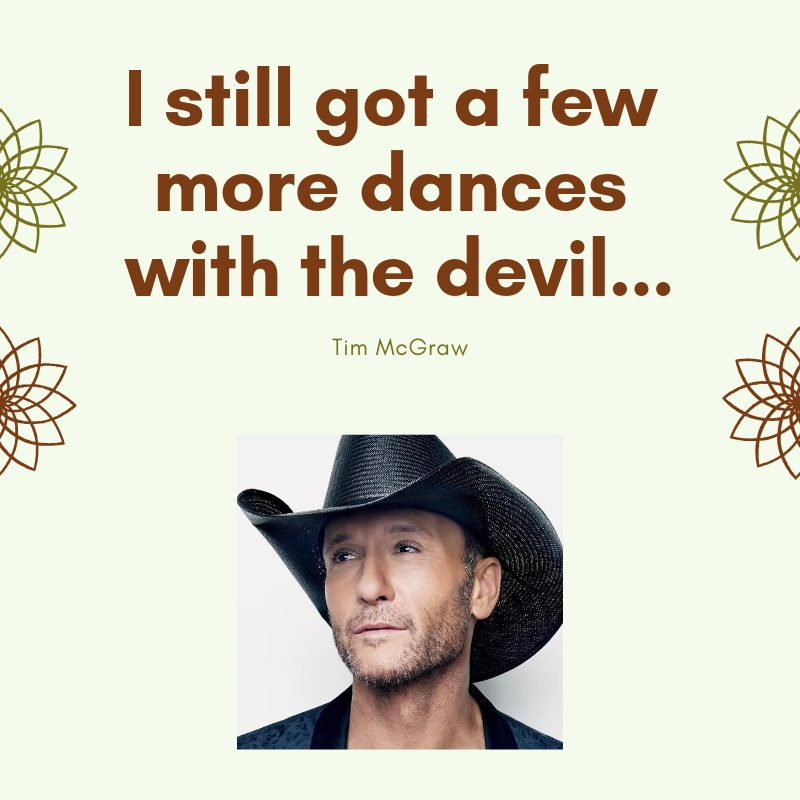 Are you a fan of the country singer Tim McGraw? If you are, then you will definitely find his quotes engaging. Here is a short list of his famous quotes that you may find interesting and motivational.